Locksmith training school for aspiring locksmiths. Learn locksmithing online and start 24 hour emergency locksmith service in your city. Online locksmith school for locksmith training tips and tools. Looking to learn locksmithing and start your own locksmith business? You can easily carve a career as a professional locksmith with some online locksmith training and, of course, some real training with a local locksmith or self training with help of easily available locksmith training tool kits that you can find in local hardware stores or buy online. 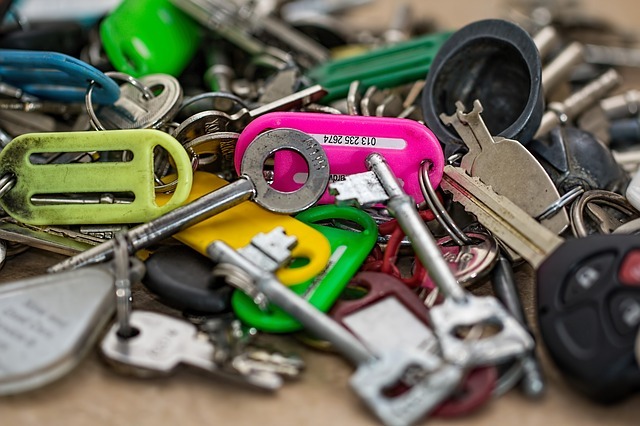 A locksmith is a person who you provides assistance when you have a lock and key trouble. It's a career that's recession proof. You will always need a locksmith as long as there are locks. It is a very old profession and will continue to exist. Starting a locksmith company or shop is easy. You just need a small space in the local market for physical presence of your service. Many locksmiths work from their vehicles, but it is not a recommended option. A physical locksmith store will help you get more credibility as well as find new customers in the physical world as many people still scout for such services in the local markets. Being an online-only locksmith means you have to be highly versatile and nimble in competing with hundreds of others vying for business online. Though you might be looking for an online locksmith training school, it is not easy to find a proper locksmith training academy online. You can find hundreds of good videos on YouTube for various locksmith techniques and tool training. These videos will help you practice the trade with the help of your locksmith tool kit. Some online locksmith training sites do exist, but these are not 100% reliable for an exhaustive locksmith training. Most of them will provide you the starting ground for the lock and key trade. 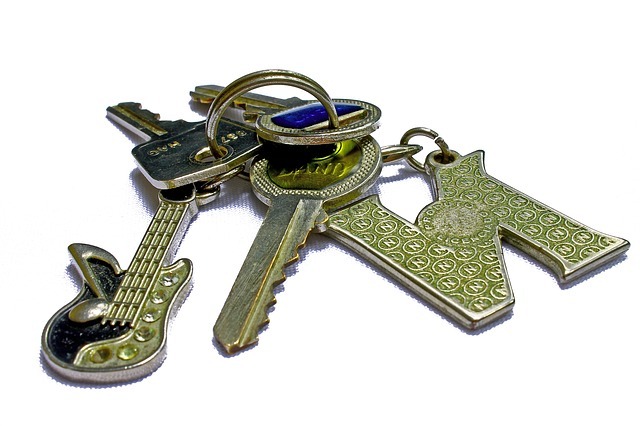 For an exhaustive locksmith training, try to find a locksmith school in your locality. If you can join a local locksmith as an apprentice, it should be a good starting point. Just walk into a local locksmith store and seek a position as an apprentice. Offer to work for free as an apprentice. Most of the local store owners would be happy to have a free help and you will get a chance to have real and practical experience of the locksmithing trade. You don't have to pay for locksmith training and the shop owner gets a free assistant. It's a win-win situation for both of you. Okay, an online locksmith school might provide you a certificate after you complete the course. Is it really important and a valid certification? Not unless the issuing academy is recognized by the local locksmith trade bodies or government authorities. If you do need to join a locksmith school, make sure to check the veracity of its claims. Is the organization adequately authorized to issue a certificate? Does its certificate hold any ground and acceptance in the local market? If you can get hold of a locksmith tool kit, you can easily learn the trade with some guide books and online videos and tutorials. You will find the same in plenty number. When you choose to go the self-training route to learn the trade, you will have to be disciplined in taking the lessons. Do not procrastinate and do not let failures dishearten you. Keep practicing the techniques until you master the same. Practice is the key to success! Lock picking, or being in possession of lock picks, may be a crime in some countries and US states. By using this website, you understand that it is your responsibility to understand the local laws applicable for you and comply with them. You can have the basic information on legal status of locksmithing & possession of locksmith tools here.